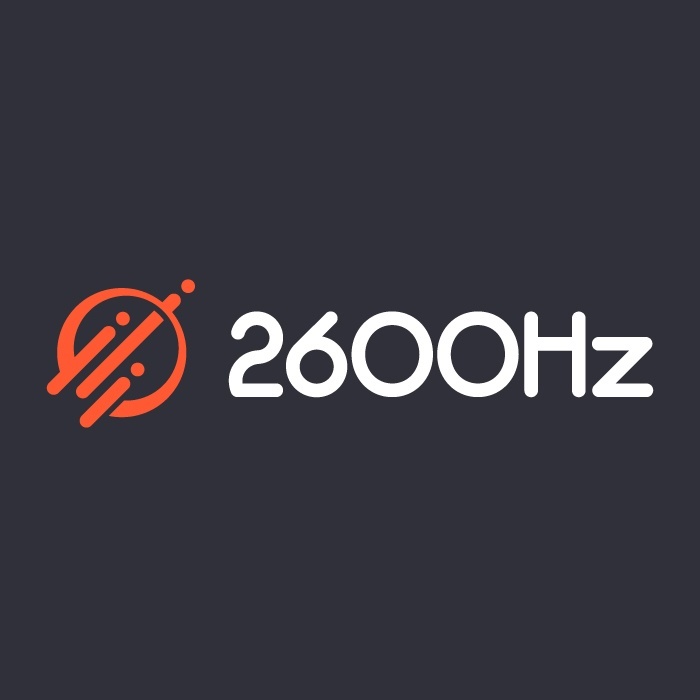 First, let’s talk about the new 2600Hz branding. This new modern symbol represents the transmission of signals and data. It symbolizes the connection from point A to point B, which is what we do every single day. Our goal has always been to provide an elegant and powerful format for communications services. 2600Hz strives to be a leader and innovator in the telecom industry, while connecting and empowering businesses through our software. Now, let’s talk about the next phase of 2600Hz. The new branding represents the growth we have experienced together and is of our plans moving forward. In the beginning, we put the majority of our focus into distributed architecture. We spent years building up our software with heavy emphasis on back-end engineering. While we continue to do so, this next chapter is all about you – our clients – and your customers. Throughout the next few months you will see a stronger focus on providing tools to help you be successful. These tools range from tight integrations with other services to better developer documentation, allowing people to easily build on the platform. Our goal is to equip you with an arsenal to win more deals quickly and expand your current accounts. We believe that the best way to do this it to foster innovation from not only 2600Hz but from the community as well. We hope you are as excited as we are! Take a look at our new website and services. There are more exciting announcements coming soon, so stay tuned! Newer Post 2600Hz Announces Full Integration with Innovative new “Carrier Pigeon” service.